Sun Odyssey 410 – Coming Soon! 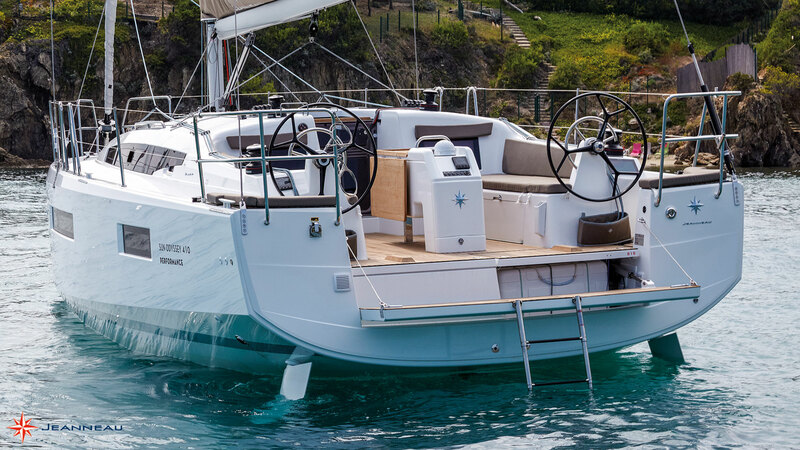 The first of the new Jeanneau Sun Odyssey 410 models will be in Australia in April, but before it arrives, we sent the author of Cruising Helmsman magazine to France to get a sneak peak…. read all about it in the January issue of the magazine. 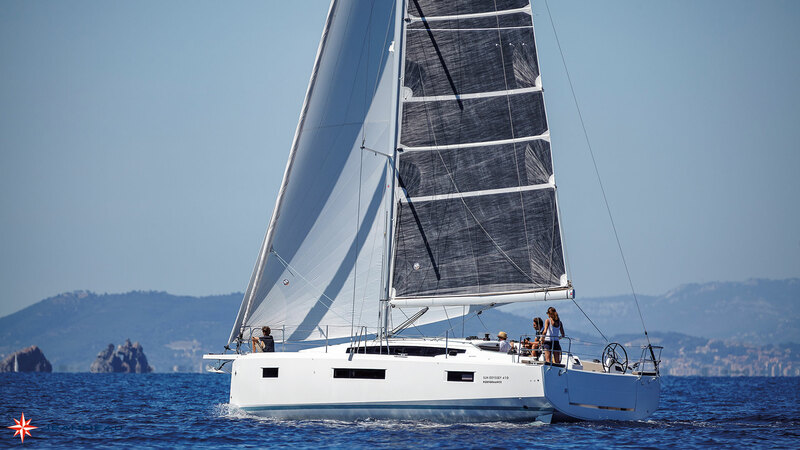 Otherwise come and see for yourself when the SO410 debuts at the Sail Expo Show at the RPAYC, NSW on April the 27th & 28th 2019. The second example will arrive in time for the Sydney Show and is to be a 3-cabin cruising version with all of the typical options. Not surprisingly this new model is selling fast worldwide, so 38 South Boat Sales has booked a production slot for next year way ahead of current lead times. Contact Rohan on 0414 538 959 for further details. 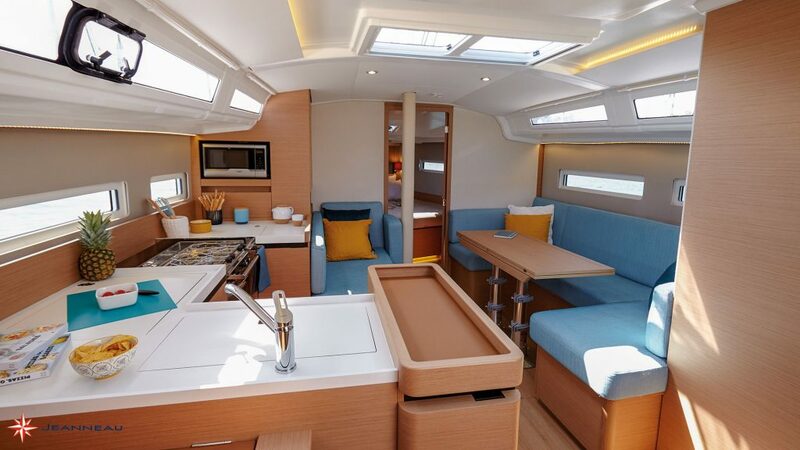 For all of the details on the Sun Odyssey 410 see here.